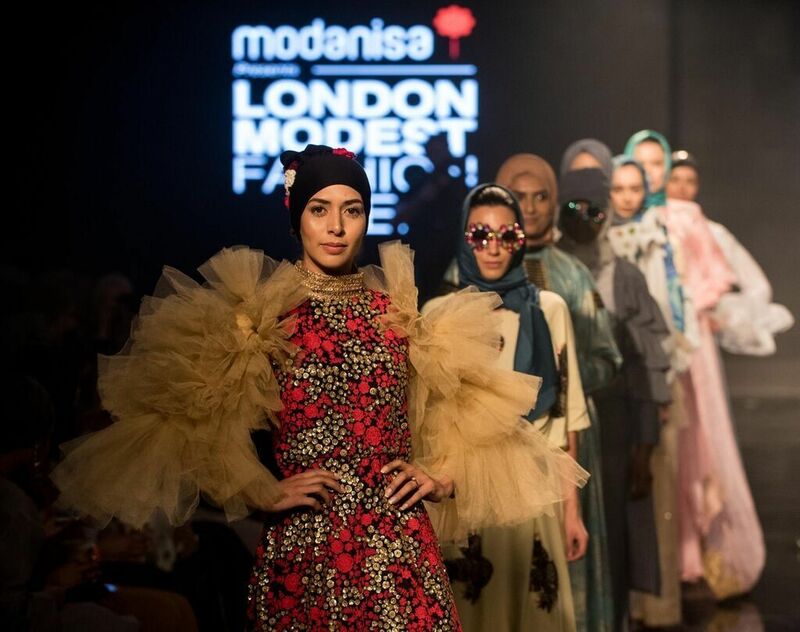 Modest fashion online retailer Modanisa today announced that it has sold a minority stake to Goldman Sachs and Wamda Capital. 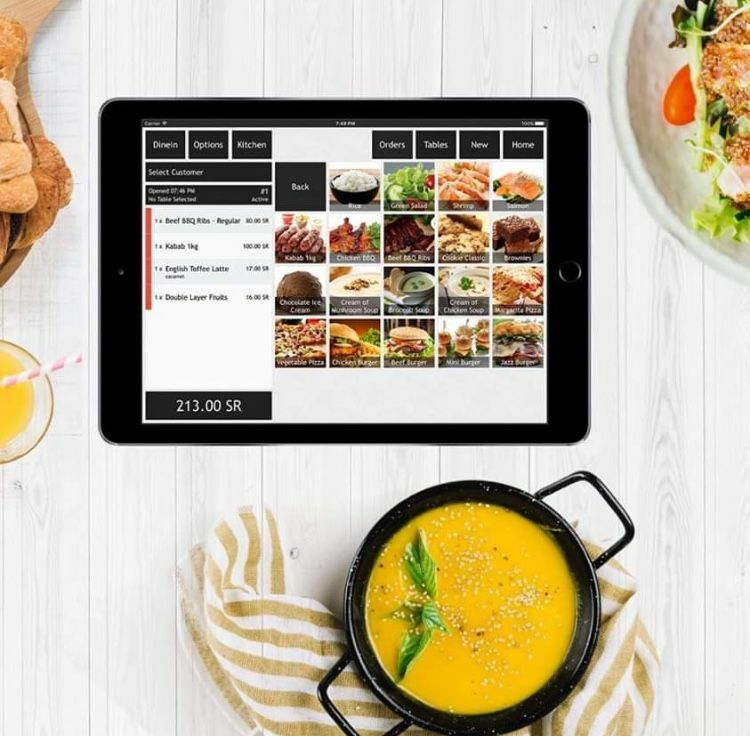 The Turkey-based company will use the funds to drive its global expansion with plans to open an office in London this year to oversee its North American and European operations. 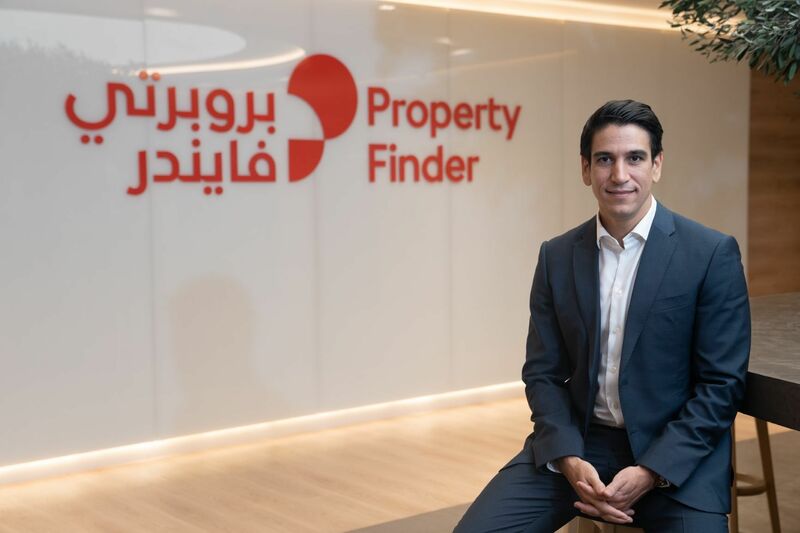 “We are thrilled to participate alongside Goldman Sachs in this investment," said Khaled Talhouni, partner at Wamda Capital. "We’ve been early investors in Modanisa and this latest round is a testament to the ability of the team to build a global business from our region. 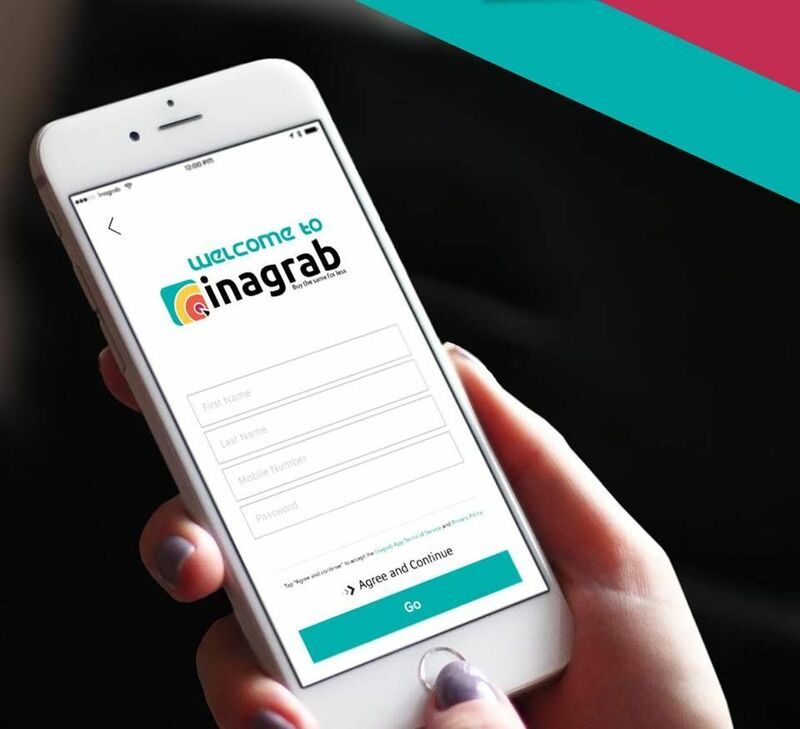 This latest investment will help drive growth and cement Modanisa’s position as the leading destination for modest fashion with a truly global footprint."